Clients and colleagues have told Marie-José that she is a catalyst by nature with the characteristics of a true leader. Employees have told her that she is a woman of head and heart. 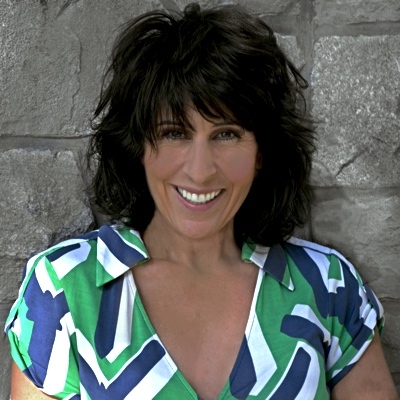 Marie-José brings this as well as more than 30 years of professional experience to the NewLeaf practice and her clients. MJ’s travel route includes public service, crown corporations, private and publicly traded corporations, and NGOs. Never one to rest on her laurels or be content with the status quo, MJ thrives on contributing to a better working and more humanistic organization. MJ is a CPA, CA, holds a B. Commerce (Honours Accounting) from the University of Ottawa and a Master’s in Human Systems Intervention (Organizational Effectiveness and Leadership) from Concordia University. She is certified in Open Systems Theory – a testament to her consulting approach with clients – and the application of several personal and relationship awareness instruments. MJ is a former Vice-President of a Canadian crown corporation, Director of a Quebec health organization, executive in the Government of Canada and Senior Advisor in a Big Four consulting firm. She is a lifelong consultant and learner. MJ devotes time to support the less fortunate by way of volunteering on boards of NGOs, donating art work for fundraisers, cycling annually from Kingston to Montreal for cancer informatics research, and working at reduced rates for charitable organizations. MJ is fluently bilingual in the French and English languages. Phil Charko is an independent consultant retired from the Canadian government as a senior leader in demanding central agency and program management roles. He has also managed a small Crown corporation and was recently Senior Advisor to the Privy Council Office. His management philosophy can be characterized as values based, action oriented and risk aware. He specializes in business transformation, organizational renewal, risk management, governance practices, values and ethics, public sector management and Crown Corporation start ups. Phil has degrees in Economics, Canadian Studies and a Doctorate in Political Studies. He is a Certified Member of the Institute of Corporate Directors. 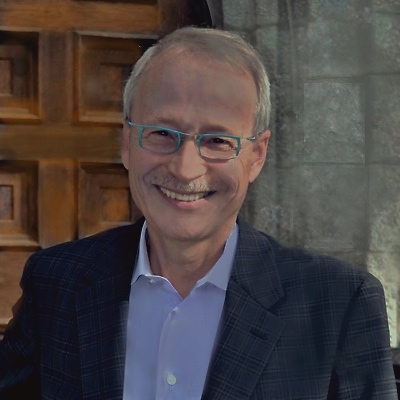 Among his publications are “Management Improvement in the Canadian Public Service, 1999-2010”, in Canadian Public Administration and “Getting the Right Board, A Best Practice for Government Crown Corporations”, in the Journal of the Institute of Corporate Directors. Phil is chair of Tradex Management Incorporated a not for profit mutual fund dealer for public servants and their families and is busy with a wide variety of community service activities. Alexandra is a transformational leadership development consultant and coach known for challenging and inspiring organizations, teams and individuals to expand their perspectives in order to implement real and lasting positive growth and change. She utilizes a rich international perspective honed by 30 years of professional experience in the public service, the private sector and NGOs to create thriving and vibrant organizations. Particularly adept at catalyzing diverse stakeholders to align to a common approach, and creating real-world solutions in this era of rapid and unpredictable change, that works on the human side of organizations. Alexandra sees challenges as the opportunity for greatness. Her experience has run the gamut from developmental and transitional change through to transformational change. Consequently, she has accumulated extensive experience in leading, developing and implementing change strategies and organizational development activities that strengthen organizational, leadership and management capacity to meet ever-changing business objectives. She is a skilled facilitator and communicator, well versed in numerous large-scale change approaches to fostering high engagement for change. 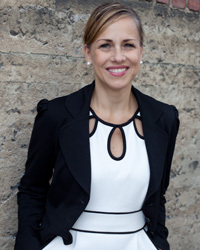 Alexandra is a former senior executive with the Canadian Medical Association. Additionally, she was Vice-President of the Canadian Institute for Research and Education in Human Systems. She leverages her executive experience to provide leadership coaching and advice to support executives who are responsible for conceiving and leading their own change initiatives. Alexandra holds a Bachelor’s degree in Psychology, a Master’s in Social Work and a Master’s in Human Systems Intervention (Organizational Effectiveness and Leadership). She also holds a certification in Executive Coaching. Lucienne has been a consultant in the field of human resources for over 20 years, with a particular focus on disability management, workplace accommodation and conflict resolution. Over the years, she has also implemented sessions on team development, group retreats and organizational change management. She values active participation with her clients to create a positive environment and generate group commitment toward a common goal. Lucienne works closely with her clients to develop and deliver adapted client-centric solutions. Over the years, she has worked closely with employees and employers for the purpose of establishing and implementing programs and initiatives for return to work. She is a dynamic facilitator and speaker leading information sessions and Webinars on workplace accommodation, disability management and the duty to accommodate. She has also implemented adapted coaching strategies to help individuals achieve realistic and meaningful goals. Lucienne brings her expertise to numerous review and research projects, including moderation of focus groups and presentation of results. She holds two Bachelor degrees – Psychology and Sociology – from the University of Ottawa and a certificate in public administration. Lucienne holds the designation of Registered Rehabilitation Professional (R.R.P) with the Vocational Rehabilitation Association of Canada (VRA Canada) and is accredited with the College of Vocational Rehabilitation Professionals (CVRP). She is fluently bilingual in French and English. Eva K. Murray is a seasoned professional with over 35 years of experience in the Canadian Federal Public Service and at United Nations System Organizations in human resources, administration, finance and management. She has held senior managerial positions in the International public service as the Director of Programme Support at the International Trade Centre of UNCTAD/ WTO and Chief of the Management Support Unit at the World Health Organization in Geneva and Chief of Human Resources at the Organization for the Prohibition of Chemical Weapons in The Hague among other assignments. 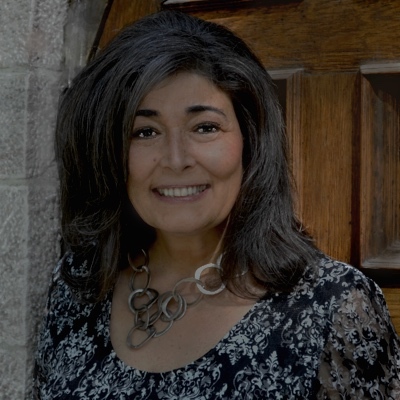 Ms. Murray also brings over 20 years of experience in the Canadian Federal Public Service including Vice President of Human Resources at the National Capital Commission and Project Manager for classification standards development at the Treasury Board Secretariat. During her career Eva K. Murray focused on work opportunities involving change management, systematic and organization wide strategic and policy and operational challenges. She brings in depth experience in advising top management and reviewing and analyzing organization and management issues, developing and implementing structural, managerial and work processes resulting in effective and efficient service delivery improvement. Following her retirement from both the United Nations system and the Canadian Public Service Ms. Murray works as a consultant in the areas of human resources and administration. 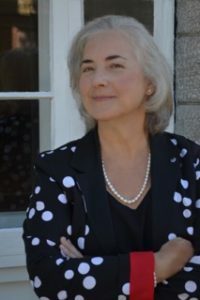 Eva K. Murray holds a Bachelor of Arts degree in Law and Psychology from the University of Carleton and is certified by the Canadian Federal Public Service as both a Compensation and a Classification Expert. She also studied French at the University of Dijon, France. Each associate operates as a distinct business entity. We at NewLeaf Performance are so very proud to offer a breath of fresh air to your performance improvement efforts. We look forward to hearing from you and would be honoured to meet with you for a complimentary consultation.